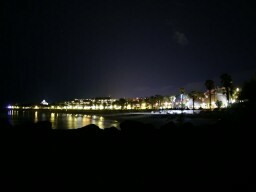 These are pictures from our trip to Tenerife, where I engaged my fiance. congratulations for your marriage Humus! I'm not married yet. Working on it though.